Buy online our clothing and fashion fabric Black Silk Dogaressa, Made in Italy. Made with fine yarns, our silk dogaressa fabric is truly elegant, for connoisseurs. The sheen of silk and the texture make it chic yet discreet. Excellent for skirts, dresses, both day and evening jackets, wedding gowns and evening outfits. 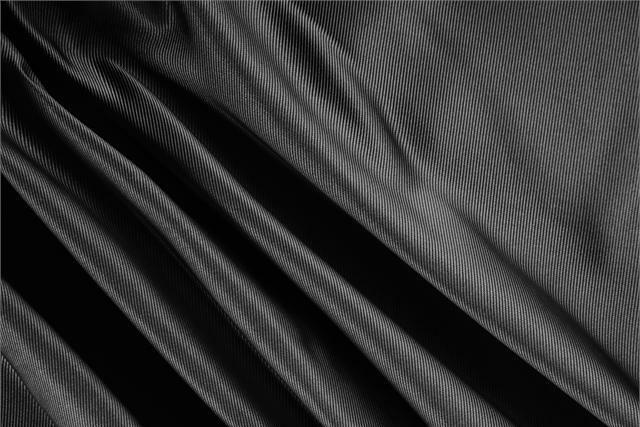 Black Silk Dogaressa Plain fabric for Ceremony dress, Dress, Jacket, Party dress, Skirt, Underwear, Wedding dress.